What the heck is “The Pursuer” again? 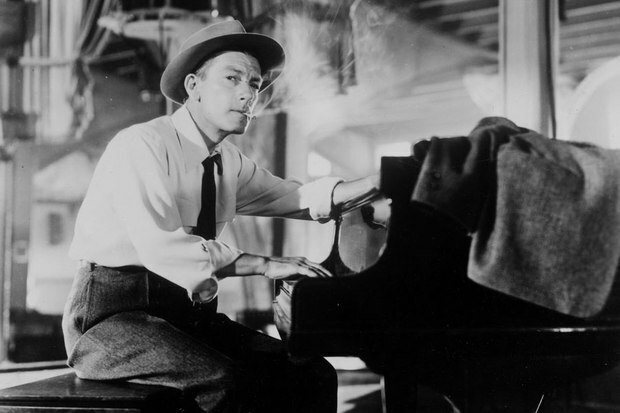 I’ve chosen three of my favorite long-term escorts through life to be the godfathers of this blog: Julio Cortazar, Charlie Parker and Hoagy Carmichael. Why? Pooh, “that’s why” was how the twins used to react to why questions. But these days one of them has a closer association. His story has made him the namesake of this blog. 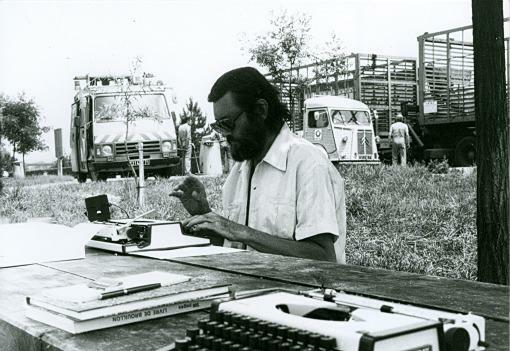 First of all, “The Pursuer” is a story from my friend Julio Cortázar. It’s also an old dream of mine. After I was let go at Canzone I wanted to open up my own record store. It was supposed to be called “The Pursuer” (German: Der Verfolger). Based on one of the best stories that I know about music, understanding music and making music. 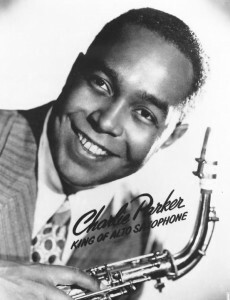 On top of that, the book’s protagonist is hardly hidden, it’s Charlie Parker, another great friend of mine. I began reading Cortázar when I made my first major attempt to become familiar with Latin American literature. Without realizing what an unknown continent I was engaging myself with and that it would grab my attention over and over again. At the moment I’m in Santa Maria again and am reading “The Shipyard” by Juan Carlos Onetti. Back then, at the top of the list Borges, whose Labyrinth I read 3 times in a row (the Ullstein edition). That was around 1979/1980. Before “The Pursuer” I read “Rayuela. Heaven and Hell” a major Cortázar novel. Some say his main opus. Music was already often the main focus in this novel. In the fifties the protagonists of course listened to jazz records, 78s of course. And already back then I thought I should make a tape (good old days!!!) with all the tracks mentioned in the novel, sort of the soundtrack for the book. And there are more of his books where music plays a role e.g. 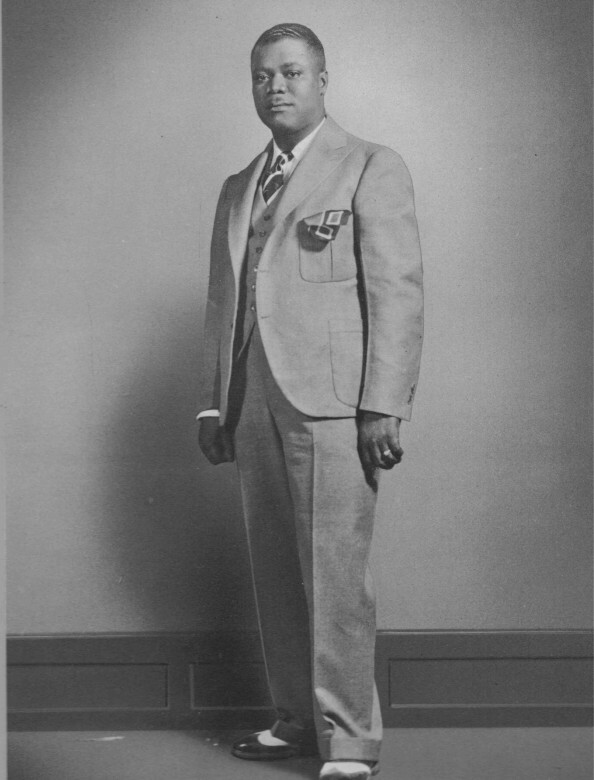 “Louis An Enormous Cronopio” is an unbelievably lovely text about a Louis Armstrong concert in Paris 1952. Louis was the first cronopio ever. The “Stories of Cronopios and the Famous“ was available as a collection later. Unbelievably wonderful and I recommend it to everyone. So stories that strangely enough mesh my literary cosmos with my music cosmos. Coincidence. I didn’t know that yet before reading. 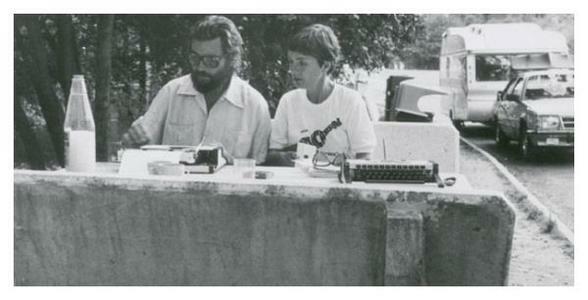 Julio Cortázar and Carol Dunlop – probably while writing the wonderful “The Autonauts on the Cosmo Rail – A Timeless Journey Paris – Marseille“ (but I had forgotten the book and the idea of driving to each parking area from Paris to Marseille, staying over night at every 2nd one shows that he’s both my spiritual father and in object lessons. But I didn’t quite achieve the full beard. 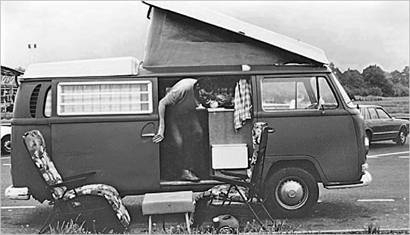 And a VW Bus also! The soundtrack remained a vague idea. At the time I didn’t have enough jazz albums to realize it. And I was moving around in a somewhat different jazz universe. There was also no pal who had such a collection and of course I wasn’t fastidious enough to list everything, then go to record stores and search for the tracks on LPs. It was simply not that easy back then. Today you type the title into the computer, look at some online discographies and if everything works well there may be 2/3 challeneges left at the end. And I openly admit that back then I had more of a problem with Louis Armstrong as opposed to taking him seriously. The job at Bote & Bock, the years and now being occupied with early jazz for maybe 10-15 years made me realize what an exceptional musician he was. Despite “Wonderful World”, the old stoner. I was also constantly broke and music repeatedly played second fiddle when spending small sums of money on books, smoke and smoke and drink. But nothing is forgotten. The Cortázar books will join the many books that I’m bringing to Odessa. This is getting serious now. I can deal with historical music and am good at finding songs and the collection is well stocked on this basis. So there will be a track list soon and then the soundtrack. The cronopium Louis as a young man. Since I failed to close my store again tonight, everyone knows that it hasn’t worked out yet. 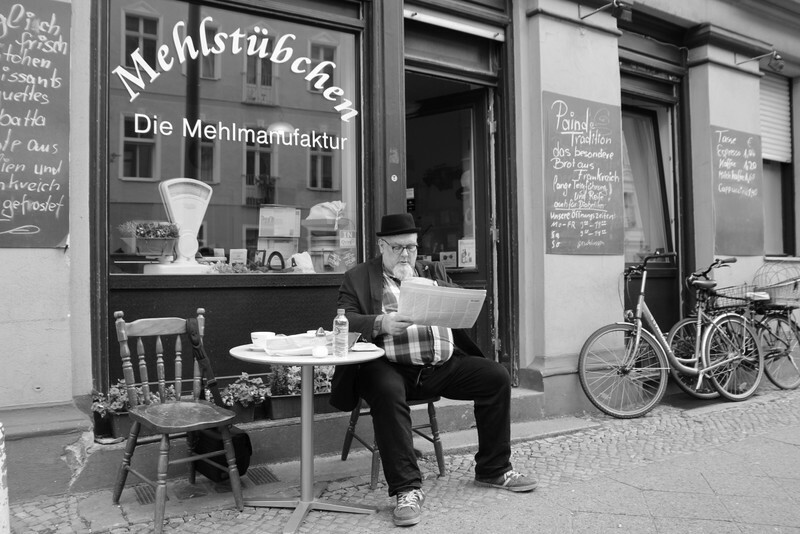 Through EfA Berlin I ended up at Bote & Bock as a field service representative. That was another path. But none that I regret. I learned a lot there. And that’s most important for me. Every job I’ve had has had to have something that brings me further. And it’s definitely the case that on the average I never last more than 5 years at a job because it always becomes too boring. At least, I’m convinced of this. Zurück zum Blog. Der Verfolger ist nicht vergessen, über die Jahre habe ich es regelmäßig immer wieder gelesen. (Traurig, aber wahr und vielleicht ein Anreiz für andere sich das Buch auch zu besorgen aus der Bibliothek Suhrkamp, die Zwillinge haben es gerade zu Ostern bekommen, zum Preis von 1 Cent und das andere für 14 Cent, Topzustand; liegen noch mehr rum bei amazon). 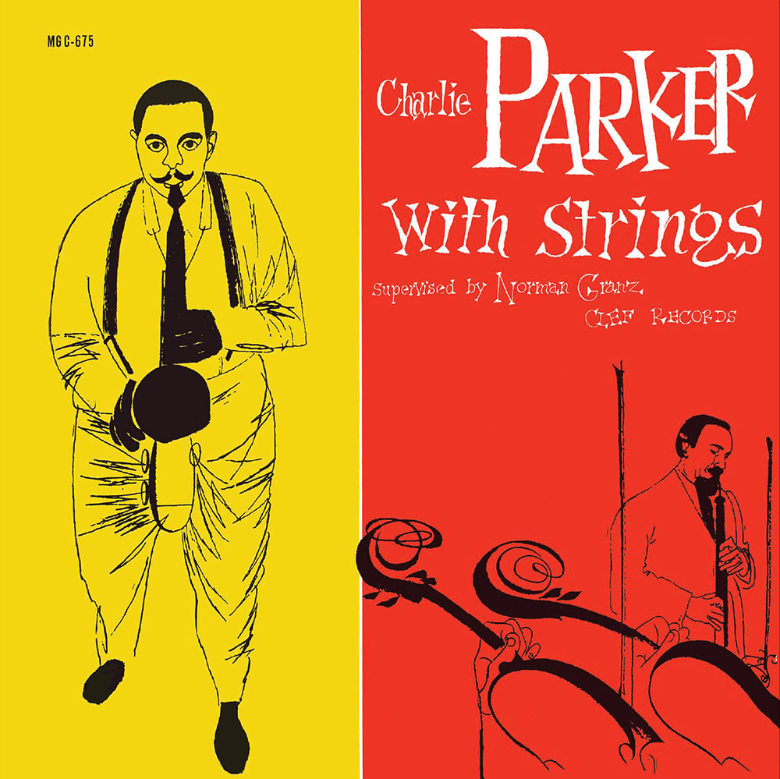 Zu Charlie Parker und Hoagy Carmichael werde ich mich sicher regelmäßig äußern. 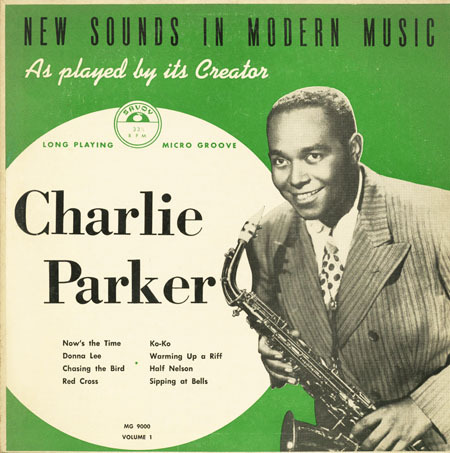 The first ten-inch Charlie Parker recording on Savoy, with Miles Davis who was a youngster at the time. The David Stone Martin cover of “with Strings Session”, still Clef Records. Which of his many songs is my favorite? After all these yes, I think it’s still “Stardust”. Which version? Maybe the one from Aaron Neville with Rob Wasserman . Tom Waits great example Hoagy. 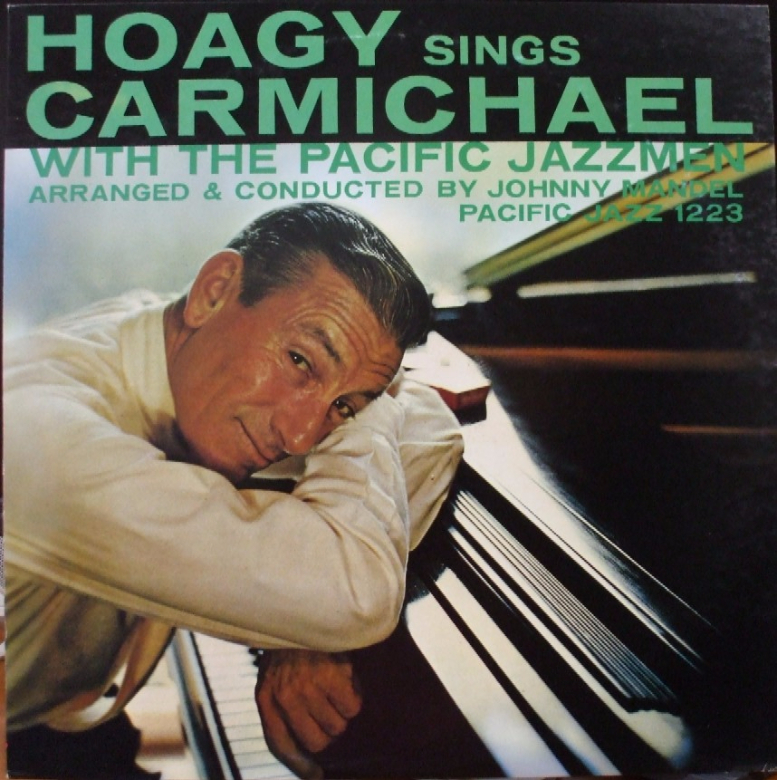 My favorite LP of his: Hoagy Sings Carmichael With The Pacific Jazzmen, on Pacific Jazz, PJ 1223, 1957. Johnny Mendel arranger and conductor, and of course Art Pepper saxophone!! 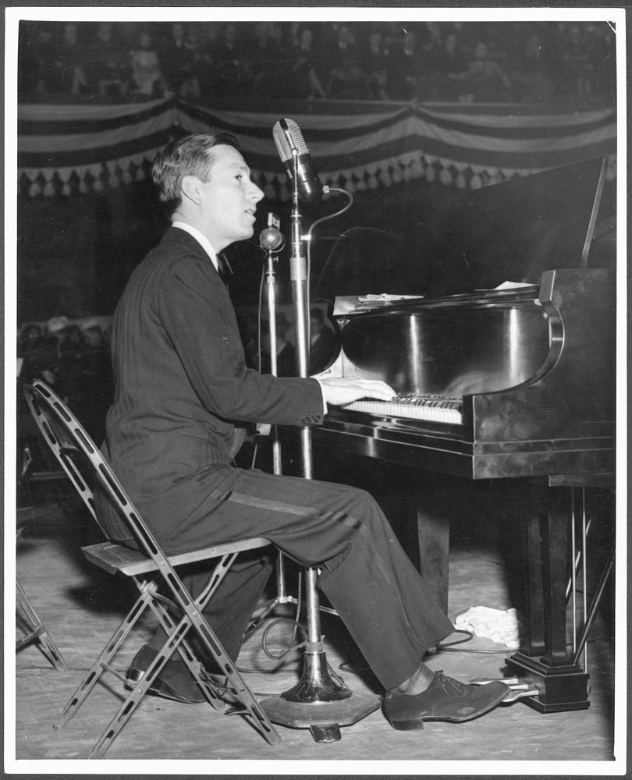 The photo on the right, he had a microphone between his legs long before Jerry Lewis but no comb in his pants pocket. Definitely about music, definitely about books, but also about exhibits, concerts, presentations and of course films and TV series. Whatever is available for eyes and ears, heart and soul. Short texts on stuff I notice, whether current or retro, it doesn’t matter. Thanks a lot – Let’s get this thing going. 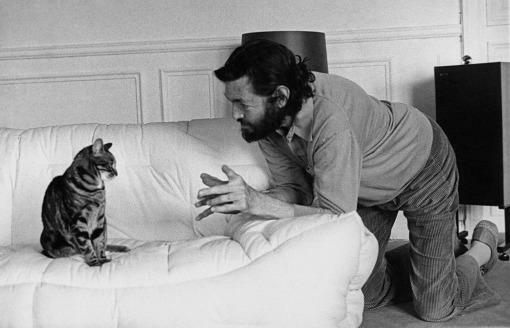 Julio Cortázar with his cat Fanart. World Bird Sanctuary rests peacefully on 305 acres of Missouri hardwood forest, next door to Lone Elk County Park and the Chubb Trail. Youre so cool! I dont suppose Ive learn something like this before. So nice to search out anyone with some original thoughts on this subject. realy thank you for beginning this up. this website is one thing that is needed on the net, someone with a bit of originality. useful job for bringing something new to the web! I would like to get across my love for your kindness in support of persons who actually need help on this particular area of interest. Your real commitment to passing the message all through had been remarkably good and has frequently empowered guys and women like me to reach their ambitions. The valuable help and advice implies a lot to me and a whole lot more to my office workers. Many thanks; from all of us. I’m sorry, baut I thanlky ou. I visited many sites however the audio feature for audio songs existing at this web page is genuinely wonderful.